Anambra state literally stood still, as the Federation Cup Champions FC Ifeanyi Ubah, management, supporters, as well as Governor Willie Obiano celebrated the Anambra Warriors. The victory parade which starts from the Ifeanyi Ubah FC Stadium at Ozobulu, Nnewi North LGA, had in attendance, football fan across the state, thronged the stadium to share their footboll club for winning the 2016 Federation cup trophy by deafiting Nasarawa Unted 5-4. From Ifeanyi Ubah International Stadium, Nnewi to the Governor’s Lodge in Amawbia where the trophy was presented to Governor Obiano before touring other parts of the state and back to the stadium. He promised to ensure earlier detection of related cases of preventable disease like Hepatitis are treated without recourse to operation. The governor made this public at a flag of for Hepatitis awareness campaign and offer free screening, subsidized vaccination and treatment opinion, in Awka. Obiano encourage champions Ifeanyi Uba FC with N10m, plots of land. The victory parade which started from the Ifeanyi Ubah FC Stadium at Ozobulu, Nnewi North LGA, had in attendance, football fan across the state, thronged the stadium to share their footboll club for winning the 2016 Federation cup trophy by deafiting Nasarawa Unted 5-4. FG promises reduction in Forex rates. manufacturers of government's assistance in president resolving the issue of forex grants to subsidize their businesses. favourably with their foreign counterpart. He promised to ensure earlier detection of related cases of preventable disease like Hepatitis are treated without recourse to operation at the flag off of the Hepatitis awareness campaign and offer free screening, subsidized vaccination and treatment opinion, in Awka. Following the recent calls to return schools to the missionaries, where sound educational character would be molded for a secured future in the country, Former Nigerian Vice President, Atiku Abubakar has advocated for synergy between government and private individuals to rescue the nation educational sector. He said good education should not be left in the care of government alone, while suggesting a middle ground where private sector would invest more in the delivery of sound education to the nation future leaders. 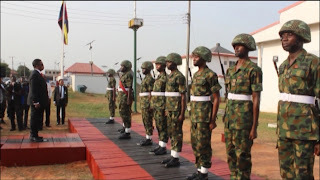 Sector Commander of the Federal Road Safety Corps FRSC, Anambra Command, Sunday Ajayi, has charged men to imbibe safety consciousness while driving on the highways, notes that the responsibility of homes building lie mainly in their hands. He blame most crashes recorded on the highways to an act of irresponsibility of some drivers, who refused to adhere strictly to safety roads laws while of driving. The sector commander gave this charge at the Redeemed Christian Church of God, Anambra Province Men’s convention. In Awka. Anambra state government says the recorded short fall in the supply of the HIV/AIDS treatment gadgets in the state, is attributed to a technical withdrawal of donor agencies. It revealed that the delay was attributed to global recession, which according to it should not be applicable to human health facility that is used to save lives. Gov. Willie Obiano of Anambra has reiterated his resolve to convert Nwafor Orizu College of Education, Nsugbe to a University of Education to enable the institution award degrees. No fewer than seven persons lost their lives, Saturday evening, when a tipper lorry ran into an evening market near 33 Junction, leaving 13 more with injuries. The residents of Nsugbe in Oyi local government area of Anambra state, alleged that the tipper lorry driver was been chased by men of the tax collectors along Umuleri- Onitsha road, while trying to evade tax men harassment before the unfortunate incident occurred. 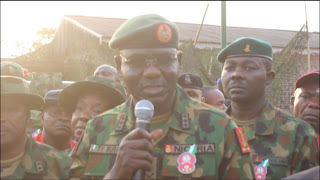 Chief of Army Staff, lieutenant General Tukur Attahiru-Buratai is assuring the people of Anambra state that the presence of his men in and around Awka would boost the level of security standard in the state. 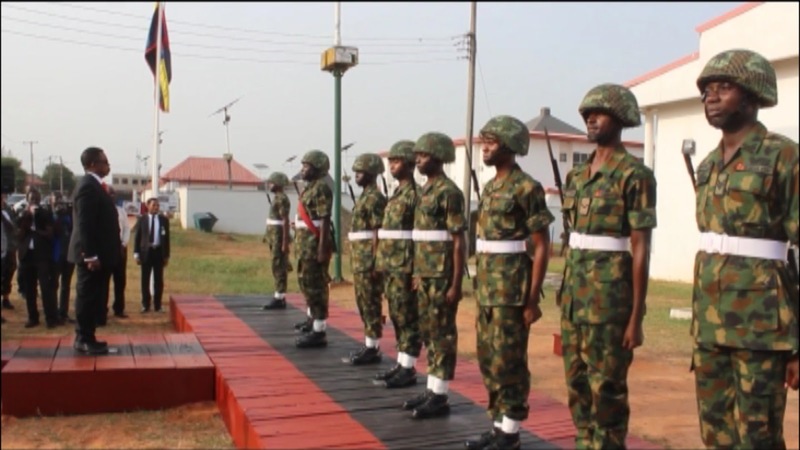 He pledged that the 30 days programme would be geared towards training and equipping men of the Nigerian Army with knowledge on intelligence gathering to enhance the security situation in the state. 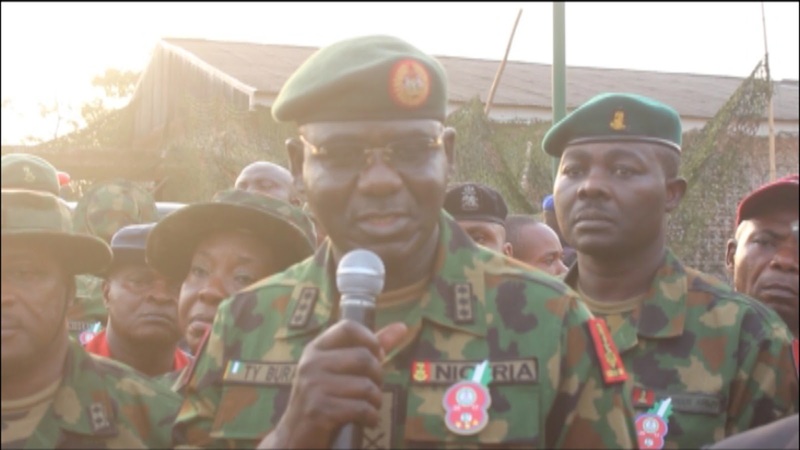 He stated this in Awka at the formal launch of Operation Python dance, instituted to address insecurity situation in the south eastern part of the Country. 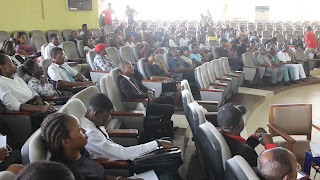 AS part of activities mapped out to reduce the level of drug trafficking in Anambra state, the state command of the Nigeria Drug Law Enforcement Agency has taken the enlightenment outreach to Nnamdi Azikiwe University, Awka. No fewer than six persons lost their lives, Saturday evening, when a tipper lorry ran into an evening market near 33 Junction, leaving 13 more with injuries.